or they could be anywhere, and it doesn’t even need to be three! I can’t believe I have just watched this film for the first time, and it made me think about how the advertising industry works and how powerful a simple message can be on pretty much any form of advertising. The billboards were not cluttered with information – the message was big and bold and to the point. The billboards were close to a local town and promoting a message to cars driving into the town and promoting someone (a business) in the town. The message on the billboards proves the power of advertising if the message is promoted in the right way, in the right location, and to the right people. 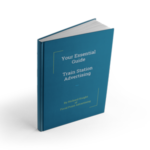 I am fully aware that all of the clients we deal with do not have a bottomless pit of money for their advertising campaigns, so money needs to be spent wisely. 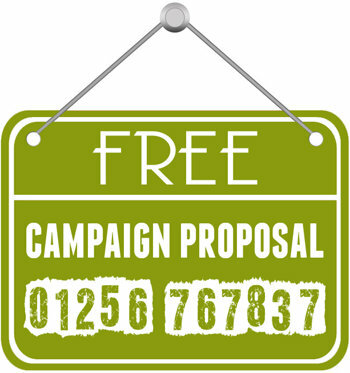 You need to plan the campaign well in advance to make sure you get the right message and also if you are doing any other forms of advertising – TV, Radio or press for example –then you need to make sure that the various messages speak to each other to ensure you maximise your advertising spend.